Video Description: Continuous Controllers are MIDI signals that can control various parameters of a synthesizer. They are part of the MIDI protocol. 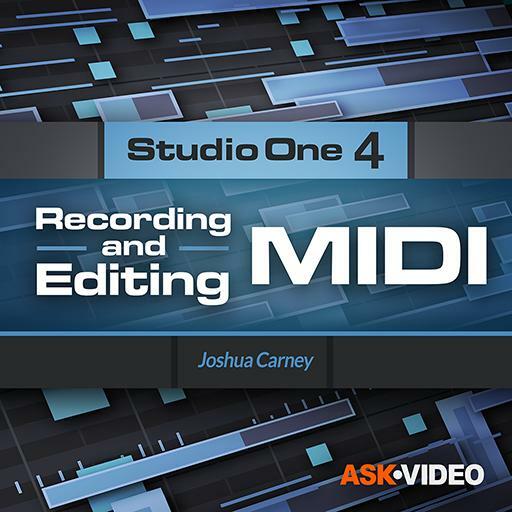 In Studio One 4 you can record and edit these MIDI messages.